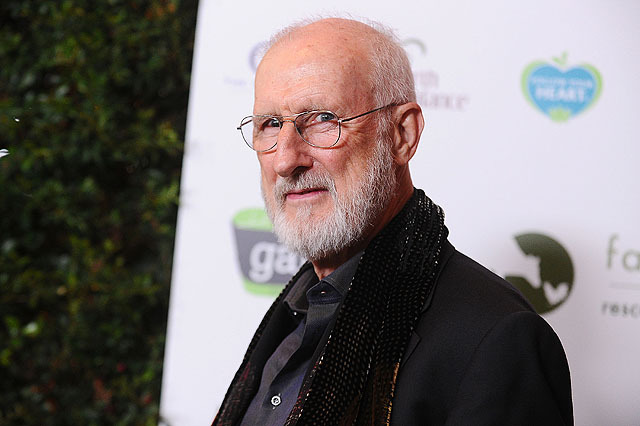 According to The Hollywood Reporter, veteran actor James Cromwell (L.A. 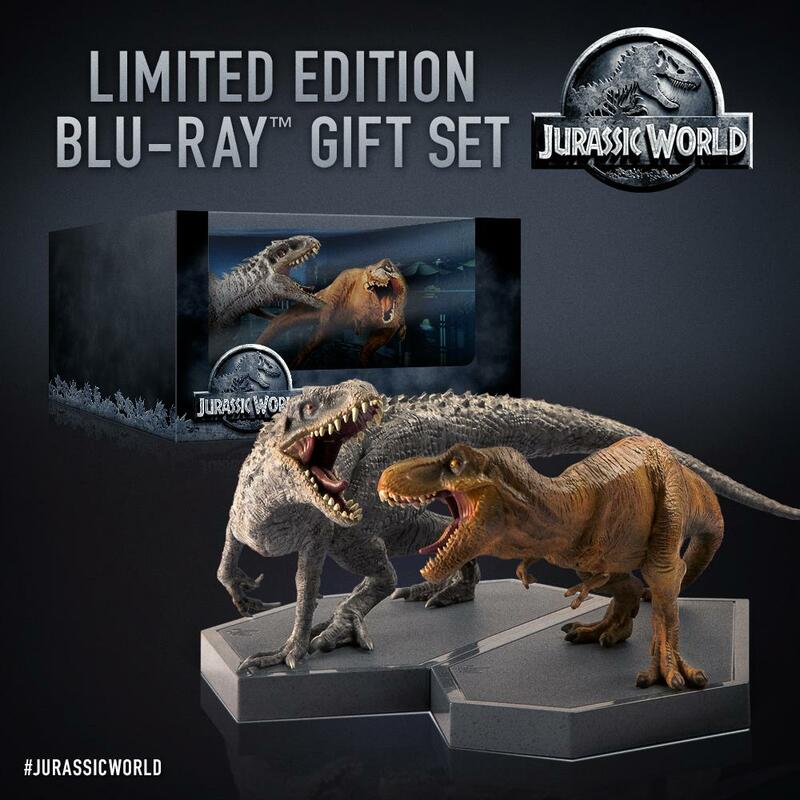 Confidential, I, Robot, The Young Pope) has been added to the cast of Universal’s upcoming Jurassic World sequel in an unspecified role. JA Bayona (The Impossible, A Monster Calls) will direct the Jurassic World sequel from a script by Colin Trevorrow and Derek Connolly. Cromwell oins a cast that includes returning stars Chris Pratt and Bryce Dallas Howard, alongside Toby Jones, Justice Smith, Rafe Spall, Ted Levine and Daniella Pineda. Frank Marshall and Steven Spielberg will produce the film, which is scheduled for a release on June 22, 2018. Cameras are expected to roll on the Jurassic World sequel in March.